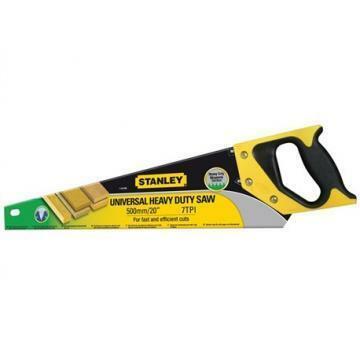 Home Companies Stanley Stanley Short-Cut Hand Saw, 20-In. 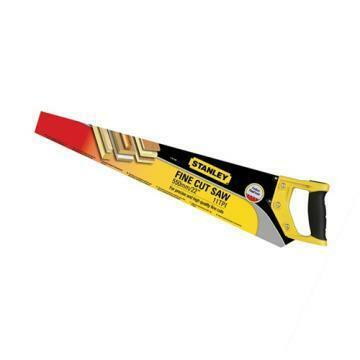 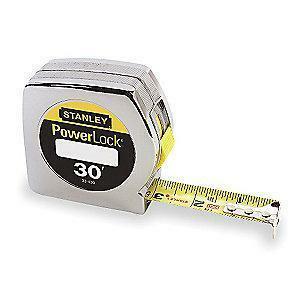 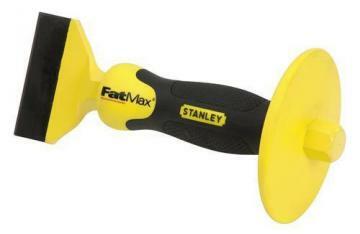 Stanley Short-Cut Hand Saw, 20-In. 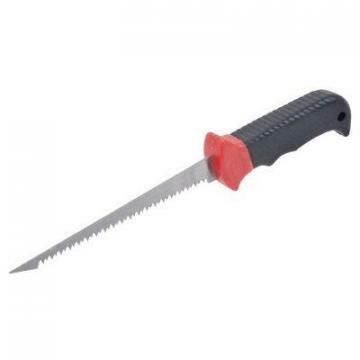 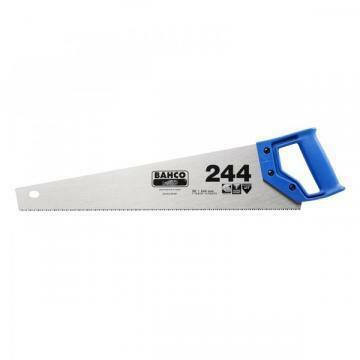 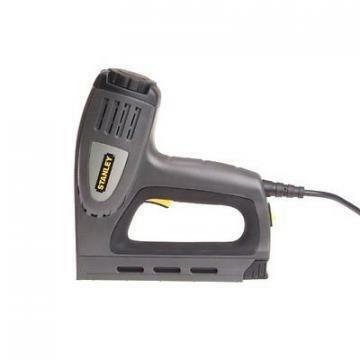 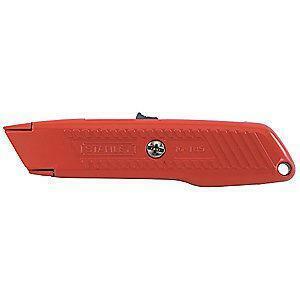 description Product Name Stanley Short-Cut Hand Saw, 20-In. 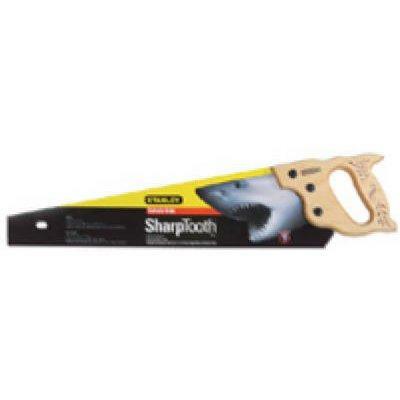 Apex iBuild Razor Sharp Wood Board Jab Saw, 6-In.